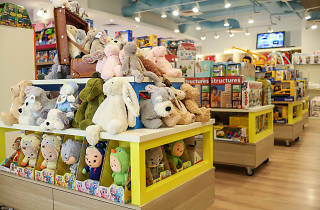 Created with the modern mum in mind, Happikiddo is a concept store with an extensive range of baby supplies. 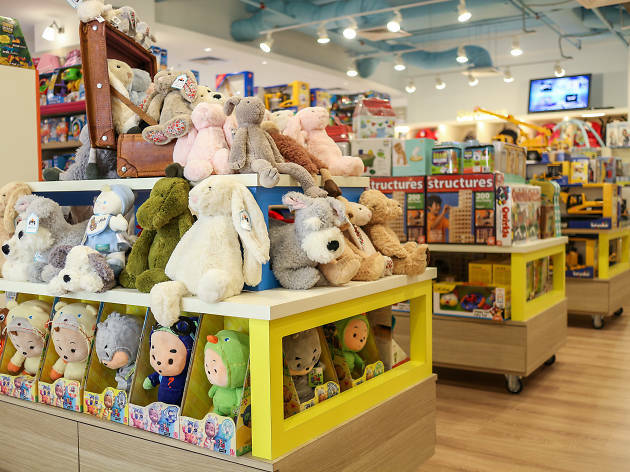 Find everything from educational toys, travel gear, apparel, baby-friendly furniture and snacks by international brands like RICE, Sweden's WABA Fun and Steiff. If you tire of shopping, head to adjacent café Big Daddy Little Chef, which has a play area and comfortable seats for parents to take a breather.